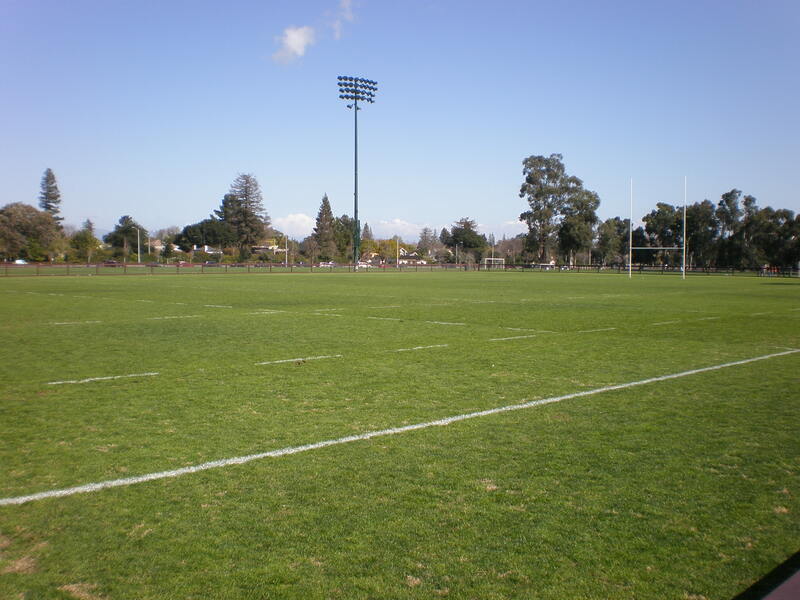 The TRRA Game Day Policies and Procedures have been established to ensure that all participants can safely enjoy the rugby match. 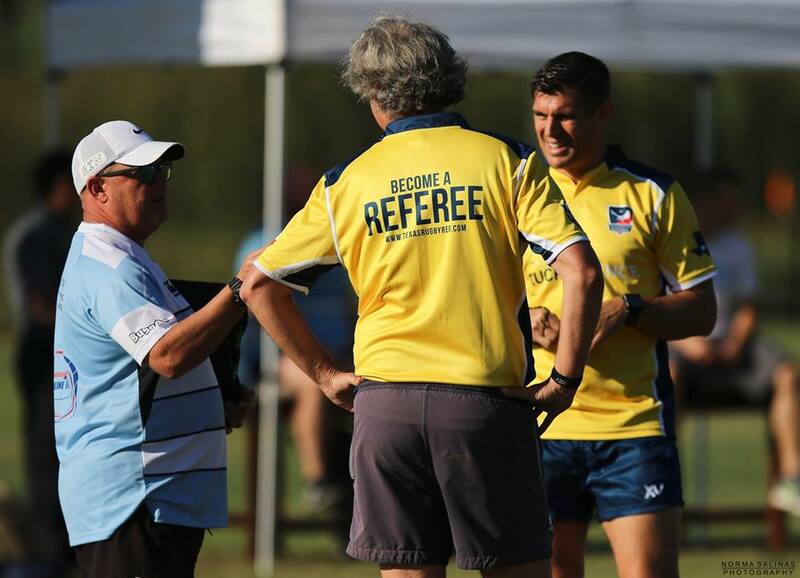 Referees are Rugby Teams are required to follow ALL policies and procedures before starting any TRRA assigned fixture. Teams are required to provide Game Day rosters that include player name, Cipp registration number and Jersey number. A completed and signed Front Row Waiver Form is also required from both teams before the start of the match. Coaches or team representatives are NOT permitted to enter the playing area during play and must remain in the Technical Zone. Water Carriers may enter the field of play during stoppages in play. Medical personnel may enter the playing area by prior arrangement, or at the specific invitation of the referee.